HAIR & BARBER BOOTH STILL AVAILABLE. 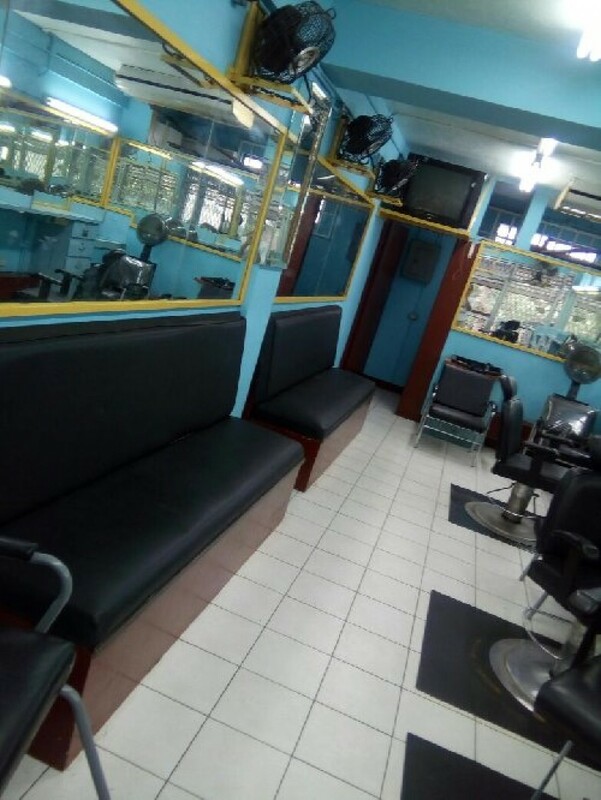 For Rent: HAIR & BARBER BOOTH STILL AVAILABLE. Have you been searching for Full Time Jobs For Rent and still havent the one you like? CLEAN PLAZA, 24 HOUR SECURITY, REASONABLE PRICE FOR START. BARBERS IN HIGH DEMAND.